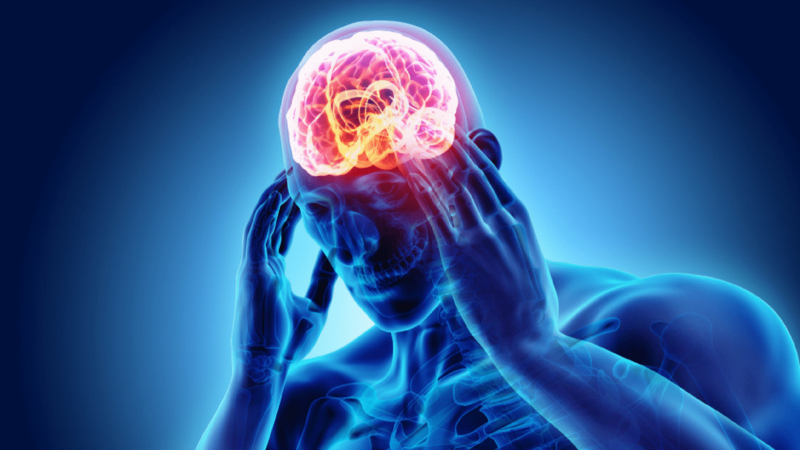 One out of 10 people in the world suffers from a migraine. A migraine is like several blades and knives inserted inside your head with you an unbearable pain. 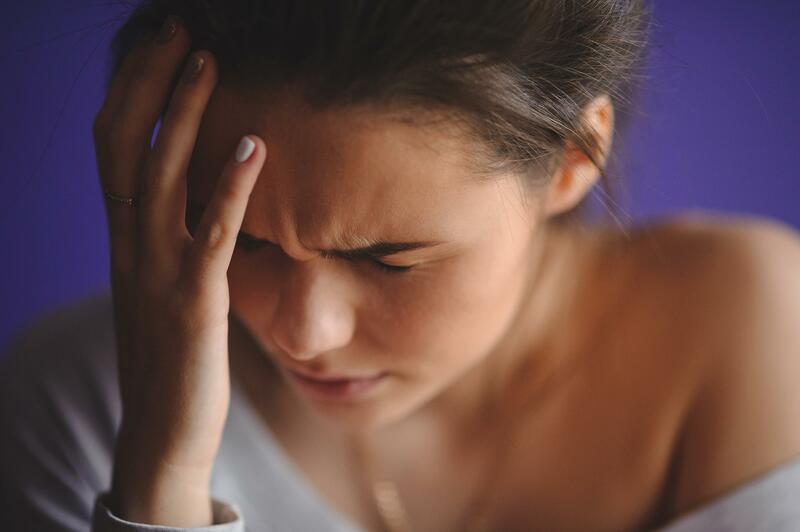 Women are more prone to migraines than men. The physicians underestimate the pain of female patients. Unlike a normal headache, migraine can be extremely painful that it can blur your vision and can cause you to vomit. People who experience migraines are more likely to get anxiety, depression and suicidal tendencies. The researchers do not pay much importance to migraine research. They are still unable to find the root cause of a migraine. Some specialists dismiss it as the real neurology. It is one of the global most underfunded neurological illnesses. For some patients, it starts with a toothache while others may experience a blind spot. It usually lasts from four to 72 hours if left untreated. 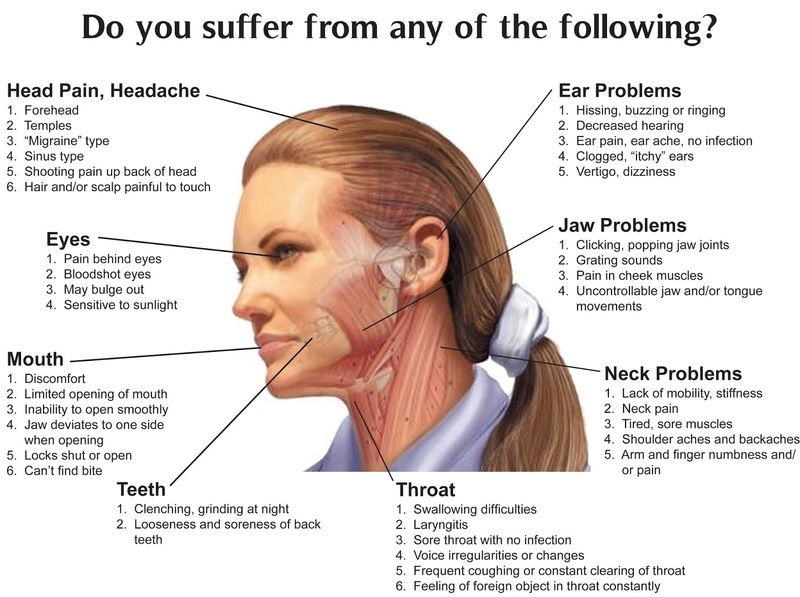 The headache frequency varies from person to person. The attacks are rare but can strike several times in a month. Severe pain on one side of the head. Sensitivity to light, sound, smells and touch. 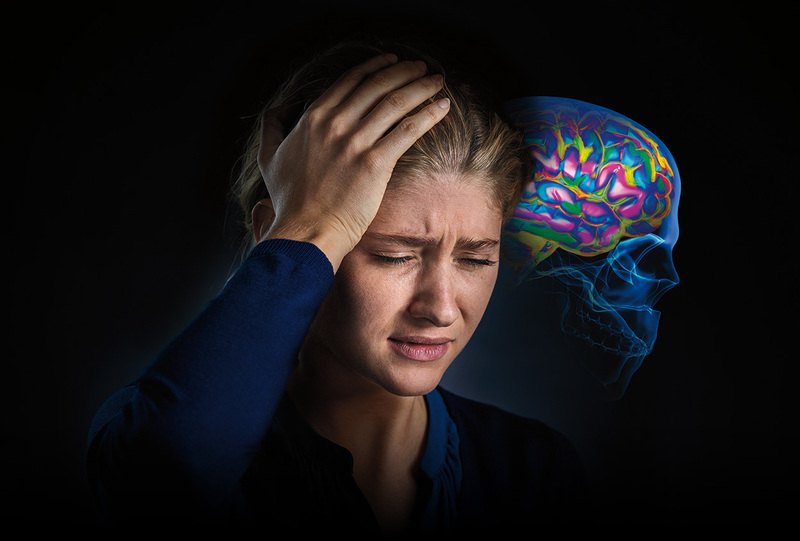 This is the stage which occurs after the attack of a migraine. Migraine victim tends to feel drained at this point. When someone suffers from a migraine, it can also lead to a poor mental health. The anxiety levels also run high with the doubt that if it will interfere with one’s responsibilities in personal and professional life. Depression is exacerbated as the migraine patients feel helplessness during the attack. 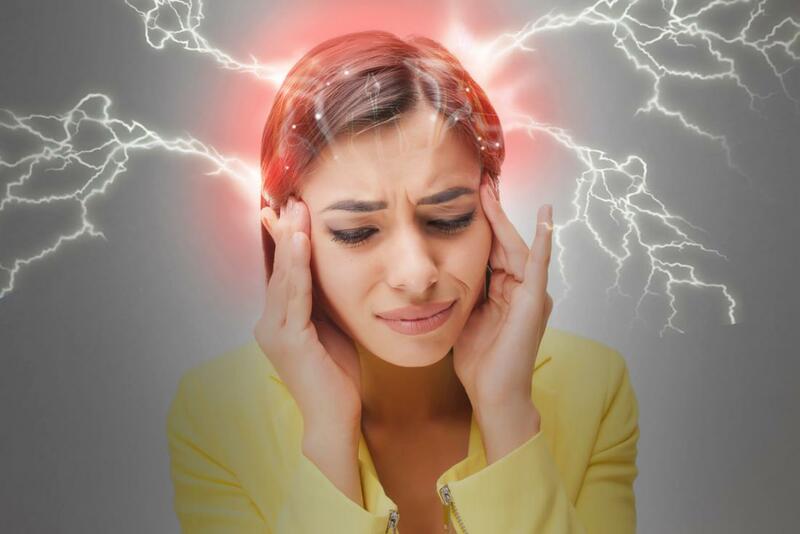 If you experience a severe migraine attack, then immediately see a doctor or go to the emergency room. Maintain a record of the attacks and how you treated them; this will help you to know better about your frequent attacks. Don’t give up but fight it with the right treatments and care.